If you smoke, don't do it in the house! And if you've smoked in the house it would pay to have a restoration company come try to treat it or consider having it completely painted to rid the smell. Don't talk to the other agent or buyer directly more than you have to. You hired your agent for a reason, so let them do their job. Be prepared for lights to be left on, doors left unlocked, and heaven knows what else I've had happen over the years. It's not often but it's also not the exception to the rule unfortunately these things happen sometimes. 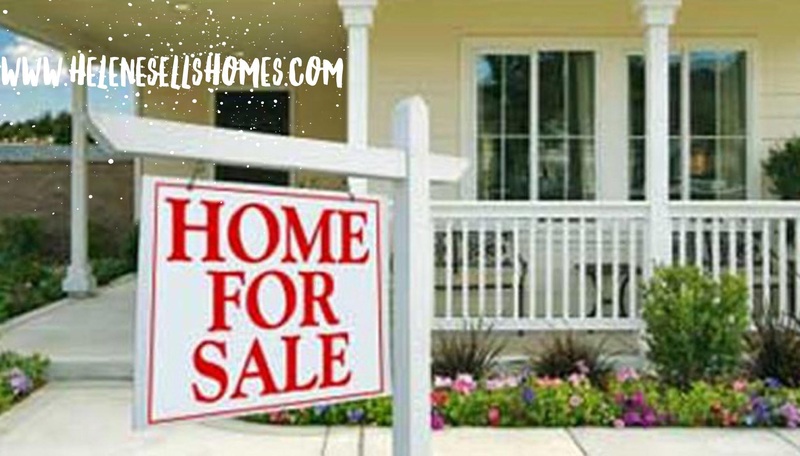 Be as patient as you can throughout the process and try not to blame your Realtor if it doesn't sell right away. If you chose the right agent, they have no reason in the world not to do everything they can to get your home sold as soon as possible and for that matter, for as much money as possible. They don't get paid unless and until you get paid. Or text 68081 to 888-264-1910 to receive your custom property valuation.